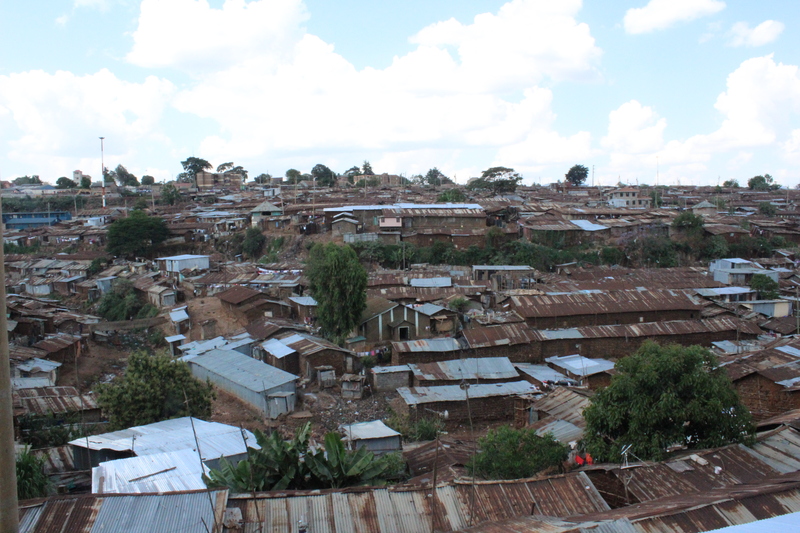 About three months ago I arrived to Kenya and Kibera to begin my Internship at Wale Wale Kenya. For months I had been planning for this and was very excited to finally arrive. The day after my arrival Wale Transformers, Wale Wales dance crew, was competing in a local dance competition and I joined the group for support. What I saw at that competition was amazing and I was totally blown away. It was not only the fantastic winning dance performance from Wale Transformers that amazed me but also the feeling I got from the youths and the group in large. The group spread a fantastic “we feeling” and it was obvious that all of the youths truly cherished Wayo Wayo, since that first day I have exercised much more of the same warmth and joy. 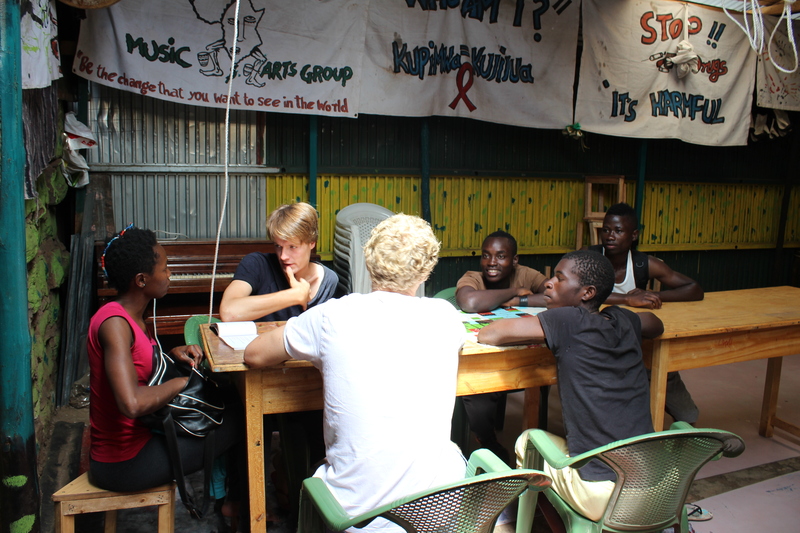 A vital part of the work for intern at Wale Wale Kenya is office work. In many ways it could be described as classic office work but in a very different setting. A normal working day begins with setting up the office; meaning that we (the interns and volunteers) hoist down two tables from the ceiling of the dance space, brings a couple of chairs, start up our laptops and start working. The main purpose of the work is to get funding and donations, to market the organisation and to plan activities at the center. What I like about the work is our creative freedom; we are free to come with our own ideas and we are free to carry them out as long as they are being done professionally and in accordance with the ideology of the organisation. The two movies Kibera Cribs and Zlatan Ibrahimovic – We are the names on your body are great examples of that. I am proud of what me and my fellow interns have done since I arrived three months ago, among the greatest achievements are our school fee campaign where we raised about 45 000 Swedish kronor or 500 000 Kenyan shilling, rapidly increased our monthly donations to more than 6 000 Swedish kronor or 65 000 Kenyan shilling a month and our renovation of the Wayo Wayo homepage. As an intern I am expected to spend time at the center together with the youths. I personally spend far more time at the center than I am expected to just because I truly enjoy it. I am off course bias when I say this but that does not mean that I am not honest: I am certain that I could not have gotten a better internship.